& old ales to add colour & a biscuit taste. Intense flavor - so limit use. 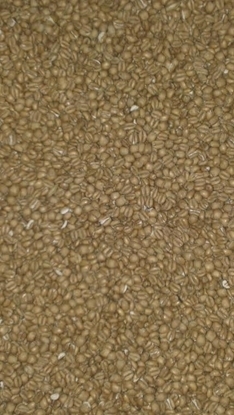 This malt has a light, biscuity dry flavour and can be used to produce some Bitter and Mild Ales and sweet Stouts in the UK, as well as the traditional London Porters that have come back into favour recently. 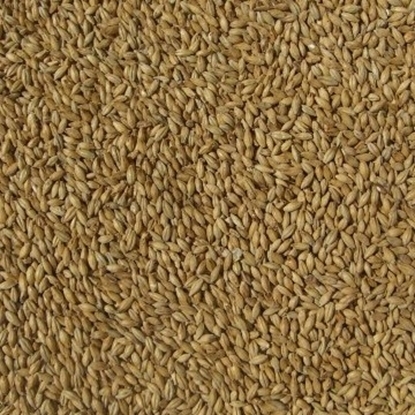 The flavour is quite intense and caution in the use of this malt is required. 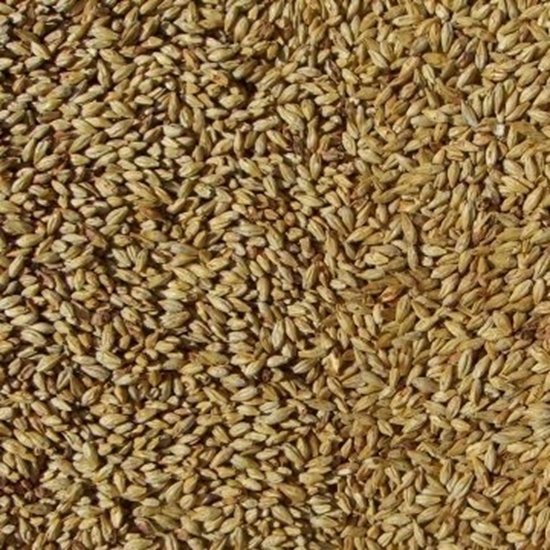 The malt is manufactured by roasting kilned malt - a Lager malt of good modification is best - progressively raising the temperature of the material from ambient to 150/160°C. 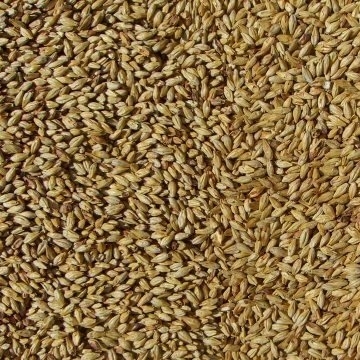 Because there is no saccharification stage the non-enzymic browning reactions follow a different pattern, and the end products are nitrogen containing heterocycles of the pyrrole and pyrazine type, the pyrazines being mainly responsible for the bitterness.